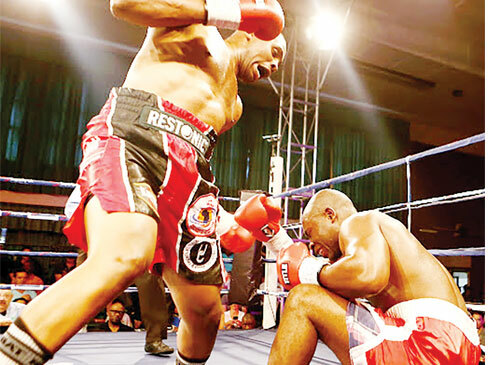 Highly-rated Mussa Ajibu and Osgood Kayuni have become the latest Malawian boxers to suffer defeats in South Africa during title and non-title fights which took place over the weekend. Akani Phuzi from Limpopo Province stopped the rugged Ajibu in the fourth round of a scheduled 10-round cruiserweight fight. Earlier on the same day, South African Tshifhiwa Munyai defeated Kayuni in an undercard for the main bout at Blairgowrie Recreation Centre in Randburg. In the opening round of the main fight, Ajibu and Phuzi reportedly came out cautiously, sparring for an opening with very little action. In round two, Phuzi picked up the pace to score with some big lefts and rights to the head and body. However, Ajibu came back at him, throwing swinging left and right punches, with most of them blocked on the gloves by Phuzi. In the third round, Phuzi dominated with big shots to the head and body as the Malawian barely survived. A confident Phuzi came out at the bell for round four and took the fight to Ajibu, knocking him down with a straight right to the head in the neutral corner. Ajibu beat the count but soon afterwards, a body shot sent him down again. Rampant Phuzi never let Ajibu off the hook again, knocking him down for the third time in the round, referee Tony Nyangiwe stepped in to call the fight off at 1 minute 58 seconds into the round. Phuzi improved his record to 8-0; 4 and Ajibu’s record dropped to 28-13-5; 24. It was a weekend to forget for the Malawian fighters. South Africa-based boxing star Isaac Chilemba said he did not watch the fights involving his compatriots, but he followed the proceedings. “But I spoke to the guys before and after the fights, and I believe they all did their best and Mussa in particular. I heard that he fought like a champion! The only thing that got to him was fitness; he got tired” Chilemba said. 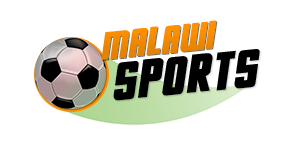 ©2018 Malawi-Sports.com. All rights reserved.